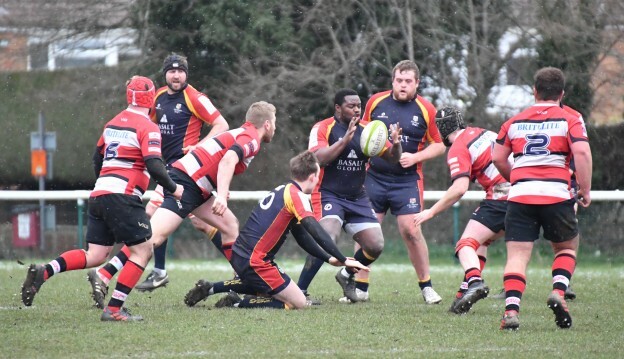 As London 1 South heads towards the real business end of the season, Chobham find themselves far closer to the relegation fight out than they would have hoped. 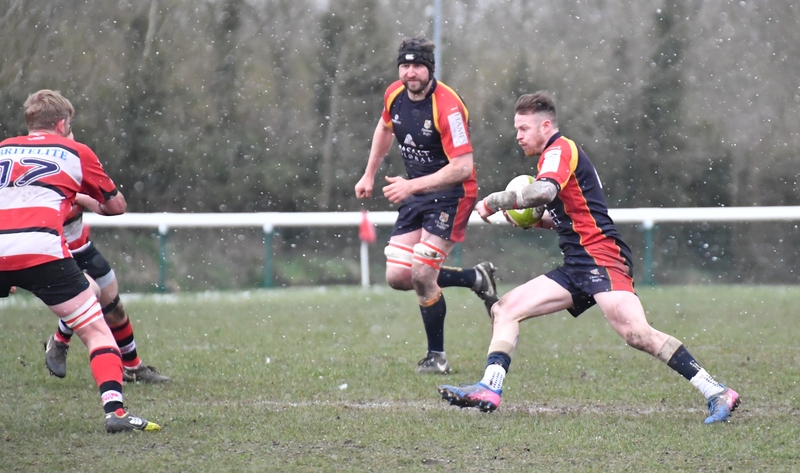 This Saturday they welcomed Maidstone RFC to Fowlers Wells for a must win game against the side 2nd from bottom in the table. Right from the off Chobham were in the ascendancy. Taking an early 3 point lead from the boot of fullback Ollie Turner Maidstone were struggling to handle Chobham’s attack. 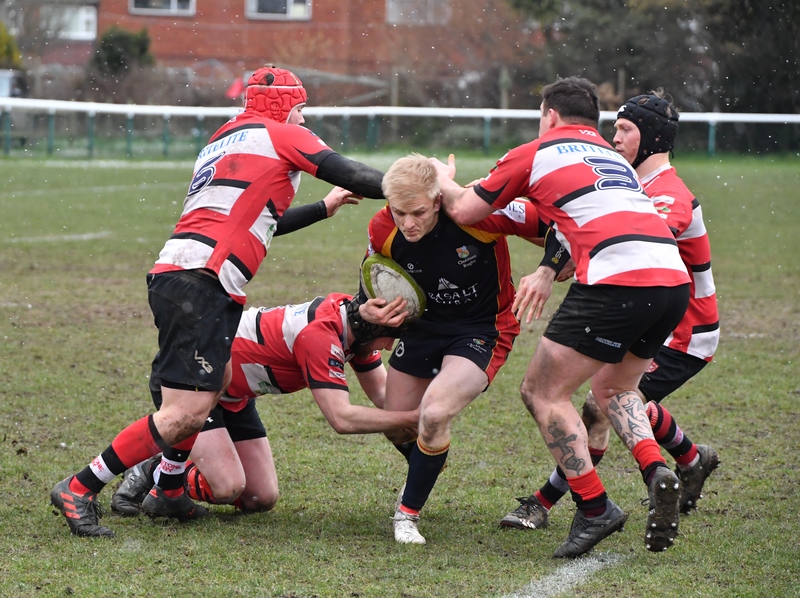 Then completely against the run of play, the visitors were able to capitalise on a Chobham mistake to get the games first 7 pointer after a 60 metre run in from the fullback. The score was now 3-7. Chobham however weren’t fazed and continued to pressurise the away team. The next two scores were courtesy of the Chobham forward pack and both were superbly finished off by big number 3, Ed Wynne. One converted by Turner and the scores had moved to 15-7. Soon after Maidstone were able to add three from the tee after a Chobham penalty but the scoring wasn’t quite finished for the first half as wing flyer Josh Devitt was able to scamper off for another 5 pointer. Half time came with the score at 20-10. Despite the deficit Maidstone may have been relatively happy with the scoreline as it stood as Chobham could have expected to secure more points and a larger lead at the break based on their level of possession and field possession but this hadn’t been the case and Maidstone were still in the game. Devitt again early in the second half crossed the line to secure a try after a passage of excellent Chobham attack, with the extras added again by Turner, 27-10 was the score. 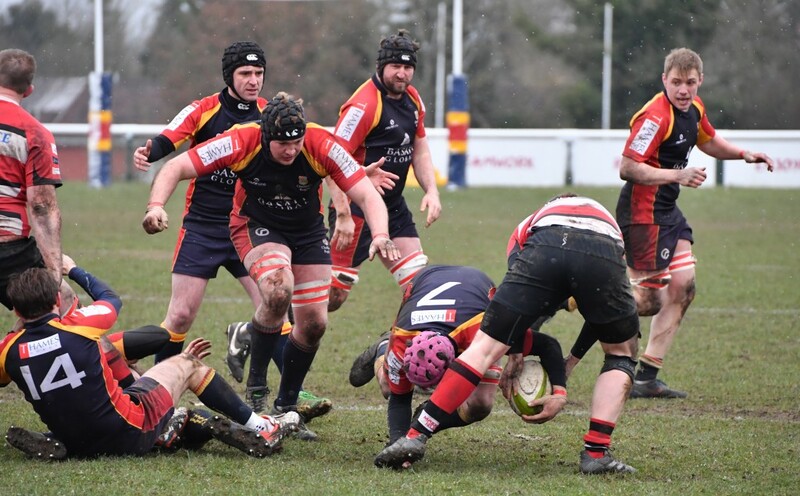 The contest was then far more evenly contested for a period of time which saw Maidstone score their own try from a 5 metre scrum before Chobham No. 8 Ollie Smith was able to grab the last try of the game to take the score to 32-15. One more penalty was added by the visitors in the final 10 minutes and so the game finished. 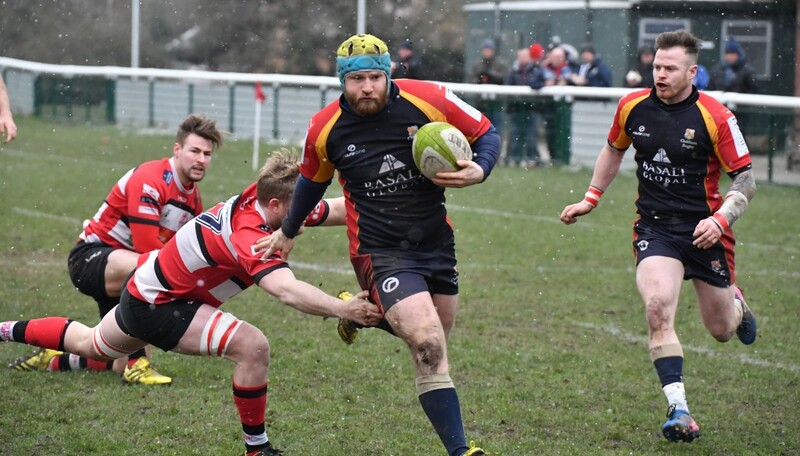 Chobham thrilled to have won the much needed 5 league points and buoyed moral ahead of next weeks equally important game against Sevenoaks who they leapfrogged in the league table with this win, 32-18. Man of the match was Chobham no. 8 Ollie Smith as named by the Maidstone player coach Ben Massey. He was a real handful with ball in hand for the whole game and made consistent dents in the defences of the Kent side.